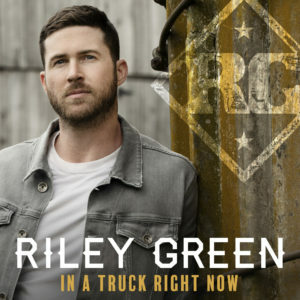 NASHVILLE, TN (June 29, 2018) – Declared “the next big thing in country music” (Bustle) and one of “Big Machine’s rising stars” (Billboard), singer/songwriter Riley Green shifts into high-gear this summer with the release of new music. 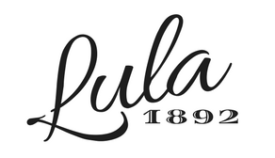 For the Alabama native, there are few things a man can be as proud of as where he’s from. And it’s that strong sense of self and place that informs the songs of his new EP IN A TRUCK RIGHT NOW, available digitally today on BMLG Records. Award-winning producer Dann Huff highlights the singer/songwriter’s southern roots across four tracks Riley co-wrote. 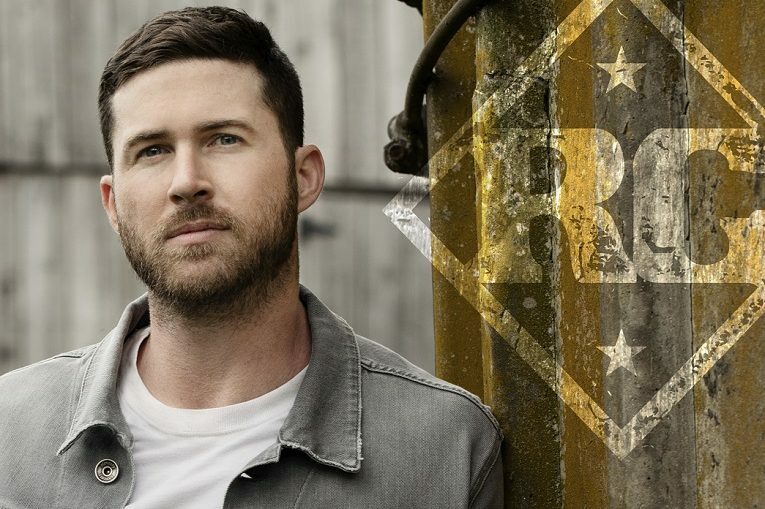 Next up, Riley will showcase his new songs, along with fan favorites like “Bury Me in Dixie,” on the road this summer with his headlining OUTLAWS LIKE US TOUR – kicking off in August, naturally, in Alabama. Onstage, he’ll choose to let his songs speak for themselves. Fueled with good-natured rebellion, respect for tradition and steady touring throughout the Southeast, his music has already tallied over 27 million streams to date, and as a performer, he has built a fierce following on social media and at live shows. For tour dates and more information, visit http://www.rileygreenmusic.com/.